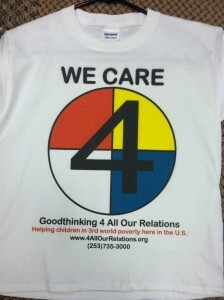 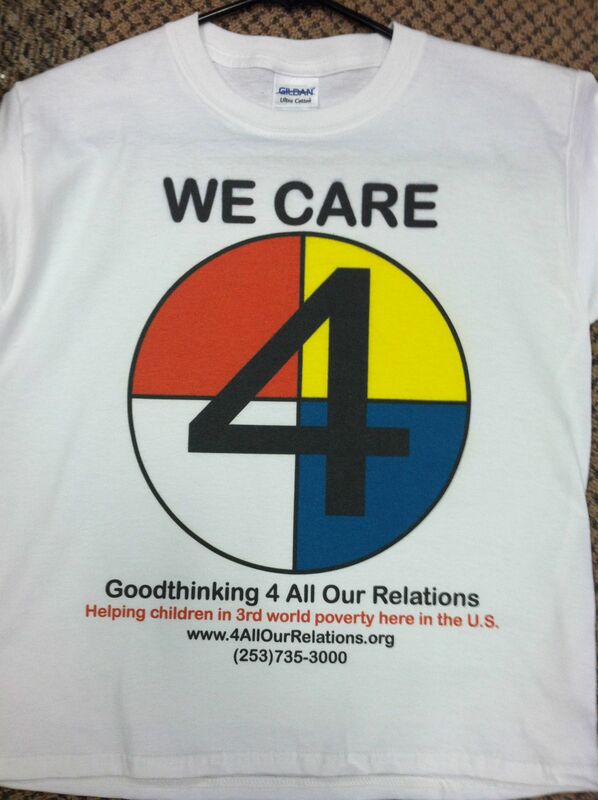 Goodthinking 4 All Our Relations; immediate goal is to provide “warmth” I.e. 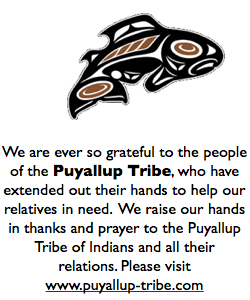 basic necessities such as (propane, blankets, clothing, diapers, shoes etc. 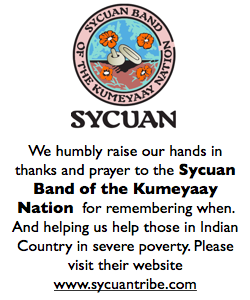 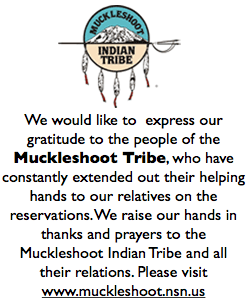 and hygiene products) to North American Native’s who are in need of basic survival necessities. 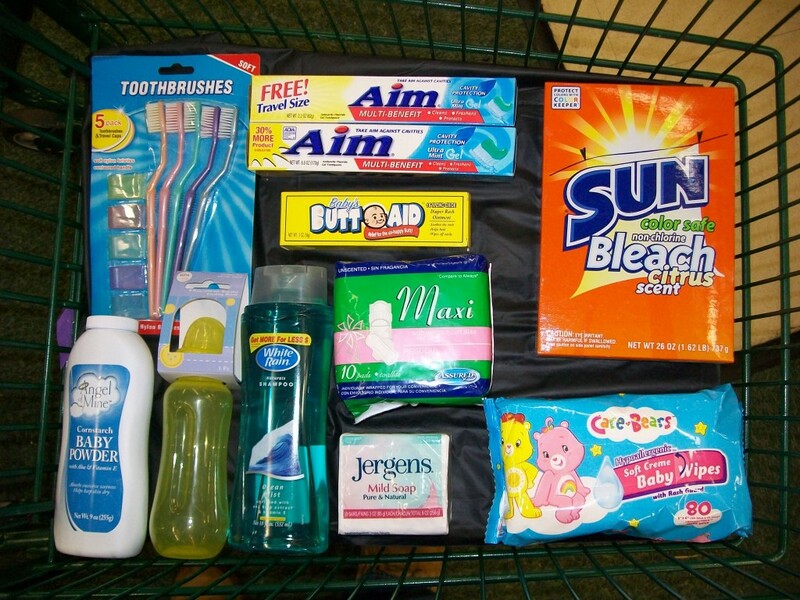 These are just a few of the hygiene items we supply with your donations.